Check out our online store! We offer notecards featuring beautiful photographs by Rita Turner along the Brownsboro Alliance Trail System. Individual cards or sets of 8 (envelopes included) are available. 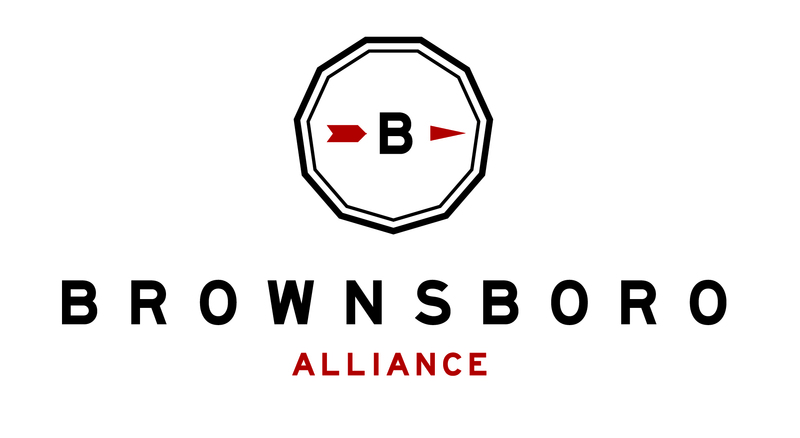 All purchases will benefit the maintenance of the Brownsboro Alliance Trail System and additional phases in the future. Visit http://brownsboroalliance.org/store/ to order!